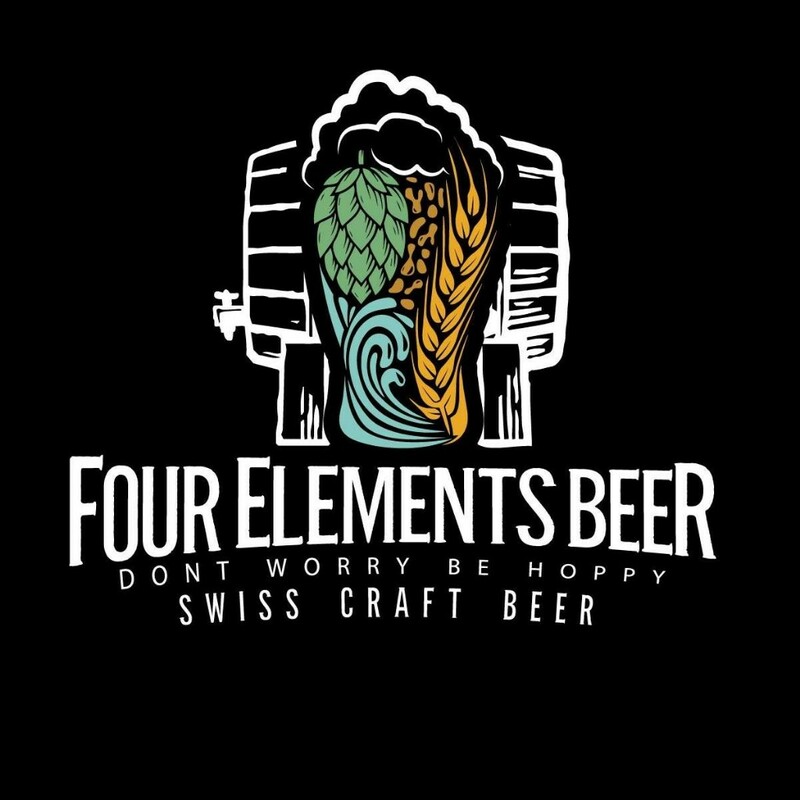 Four Elements Beer is a Microbrewery established in January 2017. 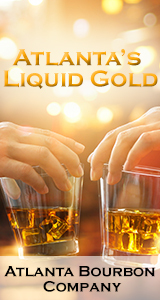 It produces a range of craft beer entirely elaborated by hand. 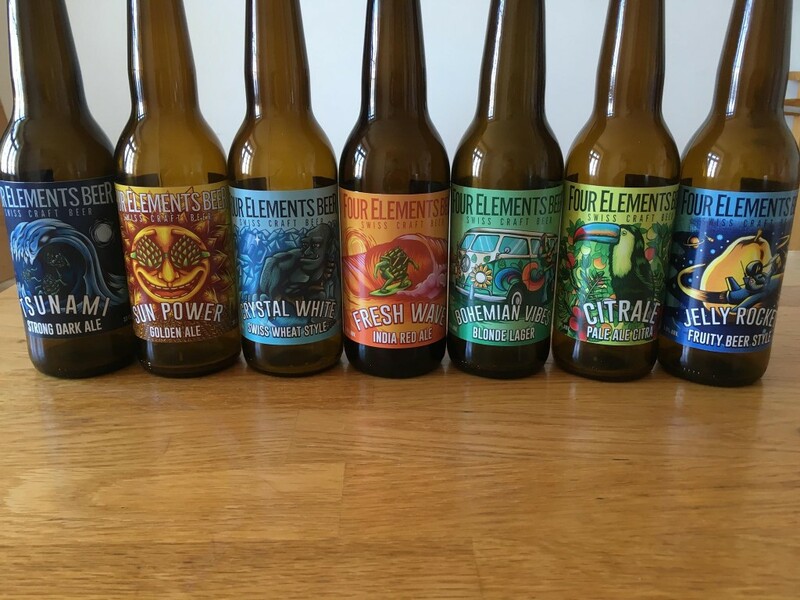 FE Beer brews above all with a passion for taste and discovering new flavors.